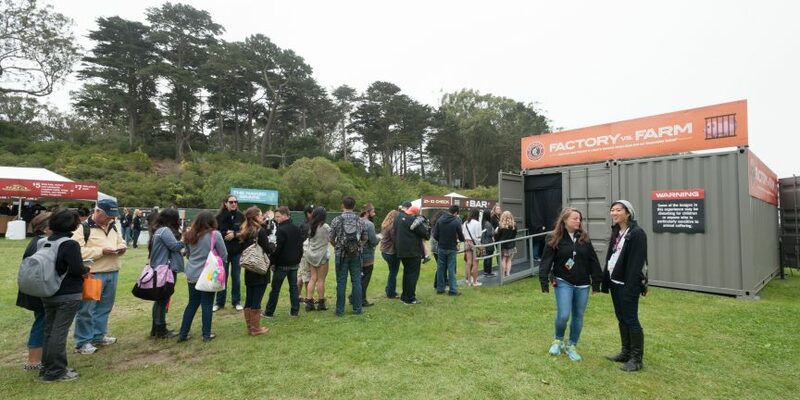 On June 7, we were in San Francisco for Chipotle’s 2014 Cultivate Festival which attracted more than 30,000 people to Golden Gate Park. 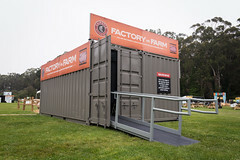 Cultivate is a free festival that brings together farmers, chefs, thought leaders, artists, musicians, and the general public, on a journey towards a world of more sustainable, wholesome, and delicious food. 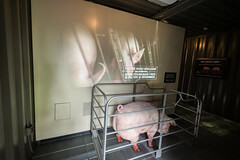 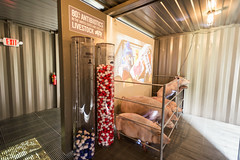 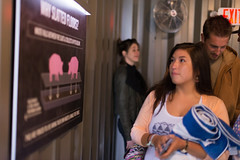 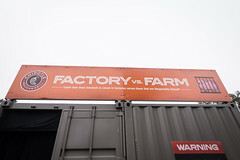 In an effort to educate and inform festival attendees, Chipotle commissioned us to create a Factory vs. Farm experience. 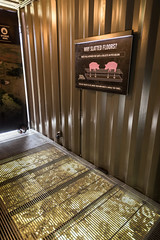 Starting with two customized shipping containers, we used light, sound, projectors, props, and other materials to recreate the dismal factory setting that sources too many American meals. 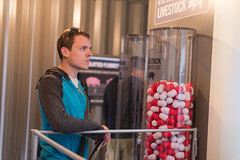 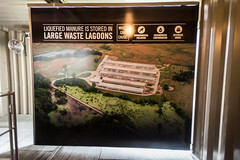 The full immersion experience allowed festivalgoers to walk through and truly understand the harsh environment that many animals face every day. 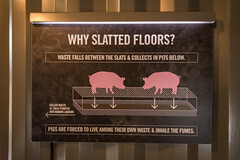 We’re thankful to Chipotle for inviting us to be part of such a great project that advocates healthier food choices and a more humane society. 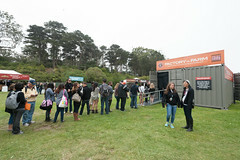 And we eagerly look forward to the other two legs of the festival later this year.